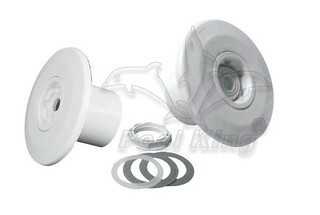 The installation of all swimming pool equipment should be exquisite and careful. 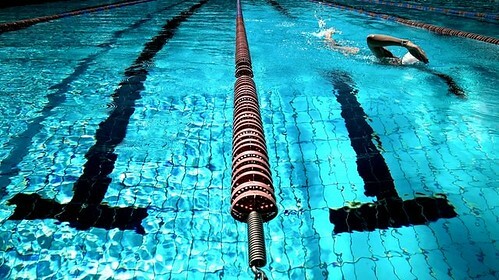 Swimming pool equipment suppliers should keep eyes on details, because only in this way can make the entire installation of swimming pool equipment have the maximum effect. The water inlet is applied to the pool wall and is used to adjust the water flow. So it is necessary for a swimming pool construction. When installing the water inlet of the swimming pool, there are several suggestions should be noted. The water inlet of the swimming pool is the circulating water outlet to regulate the water flow. The pool water is circulated, filtered, heated and disinfected, and then pour into the pool (from the water inlet).The water inlet can adjust the amount of water so that the water can be very evenly distributed into the pool. The quality of the water inlet should be enough and meet the requirement of the water cycle. The location should try to meet the uniformity of water flow in the swimming pool, make sure no eddy currents and non-flowing water. When water is supplied from the bottom of the pool. it shall be evenly arranged in the middle of the two lane marking lines. When the water supply from wall , the spacing between two water inlet should be 2~3m, and the corner should not exceed 1.5m from the other inlet, and the depth should be 0.5~1.0m below the water. When the diving pool uses the water supply from the pool wall, a two-layer water inlet shall be provided, and the upper and lower water inlet shall be staggered. The height of the water inlet from the bottom should not be less than 0.5m. The grids should be provided, and the water flow velocity of the grid gap shouldn't exceed 1.0m/s.